BOSTON, February 23, 2016 – New Heritage Capital (“Heritage”) is pleased to announce that its portfolio company ProTransport-1, LLC (“ProTransport-1”) acquired ATS Medical Services, LLC (“ATS”), a leading interfacility medical transport provider in the greater Chicago and Indianapolis markets. 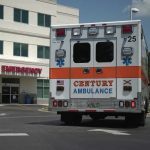 ATS represents ProTransport-1’s third acquisition, having closed the acquisition of Los Angeles-based PRN Ambulance in July 2015 and Jacksonville, FL-based Century Ambulance in September 2015. Founded in 2005, ATS currently operates a fleet of 23 ambulances and employs a staff of more than 165 employees. 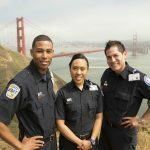 ProTransport-1, headquartered in Cotati, CA, is a premier provider of comprehensive patient logistics services to leading healthcare systems in its service areas. 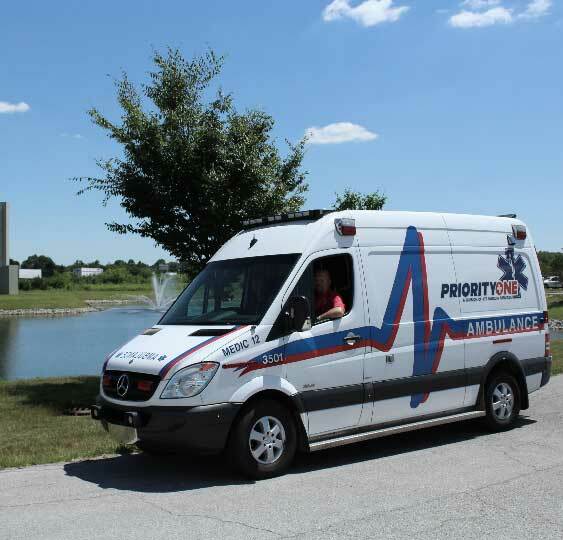 ProTransport-1 provides the highest levels of patient care while employing leading technologies and highly skilled medical professionals to enable the safe and efficient coordination and transport of large numbers of medically complex patients within a health system and its environment. The company receives the highest satisfaction ratings from its patients and health system partners. Founded in 2000, ProTransport-1 was recapitalized in 2012 by its founders and Heritage. Since 2012, the company has grown its staff from 600 to nearly 1,600 personnel and it now operates more than 280 vehicles. Heritage is a Boston-based private equity firm with a twenty-year history of partnering with growing, middle market, founder-owned businesses. With it’s innovative investment structures like the Private IPO®, Heritage provides founders with a combination of liquidity and growth capital while allowing founders to maintain control of their business. With decades of experience at managing growth, Heritage gives its partners the strategic, operational and financial guidance to help its companies reach their growth objectives.